In response to the European General Data Protection Regulation (GDPR), ICANN has approved a temporary specification for WHOIS that goes into effect on May 25, 2018. 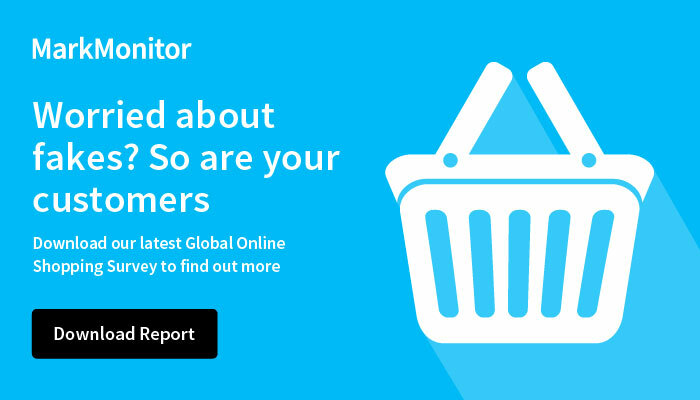 View this webinar to hear MarkMonitor expert Statton Hammock, Vice President of Global Policy & Industry Development, along with Sherry Hildebrand, Global Relationship Manager, to learn what the new WHOIS will look like and how brands will protect their IP rights under the new WHOIS model. 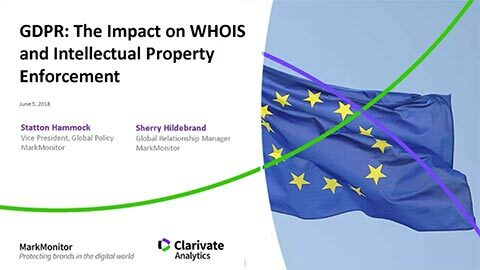 Please complete this form below to view the webinar GDPR: The Impact on WHOIS and Intellectual Property Enforcement.